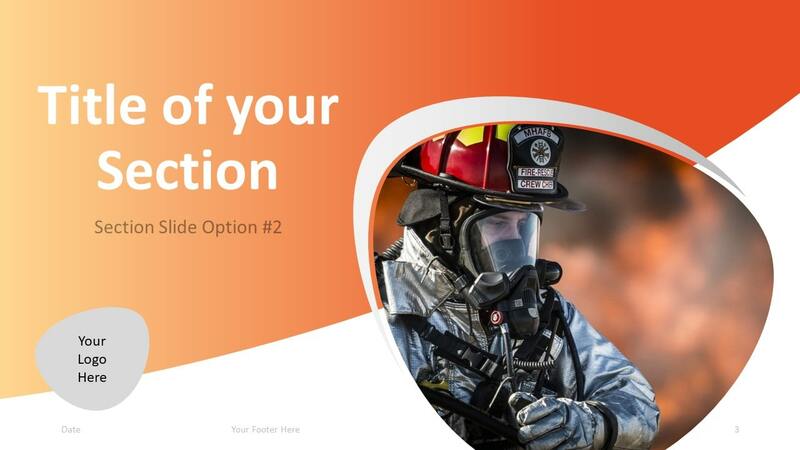 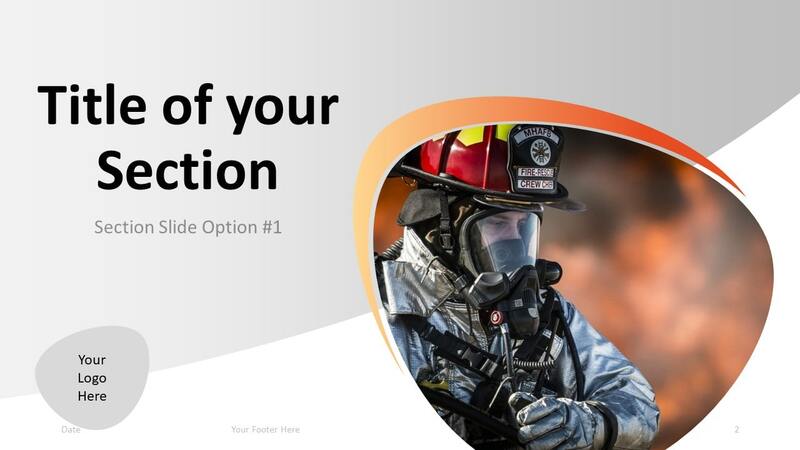 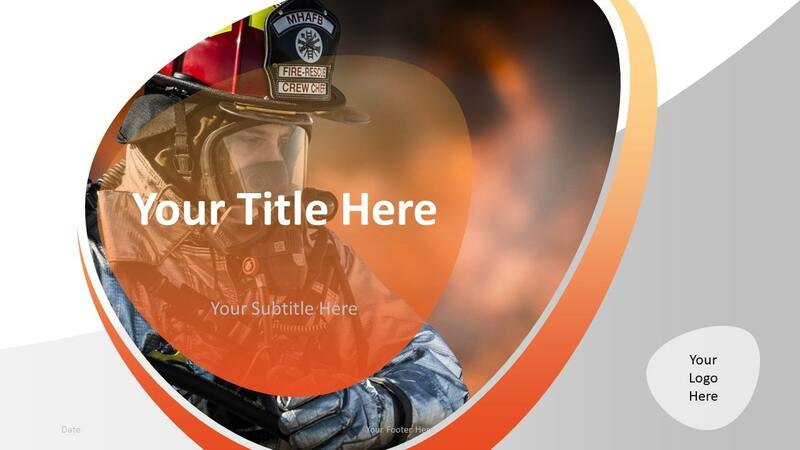 Free firefighter PowerPoint template. 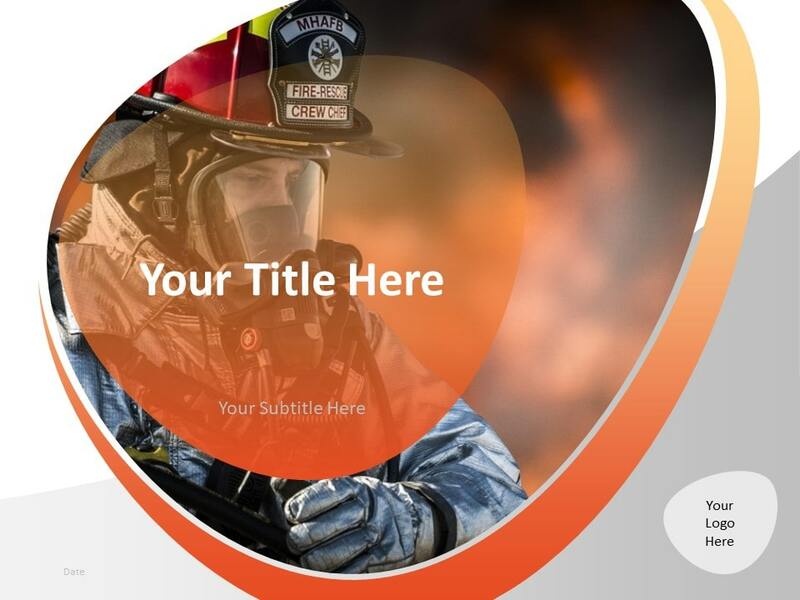 Modern theme with a yellow/orange gradient background and abstract shapes. 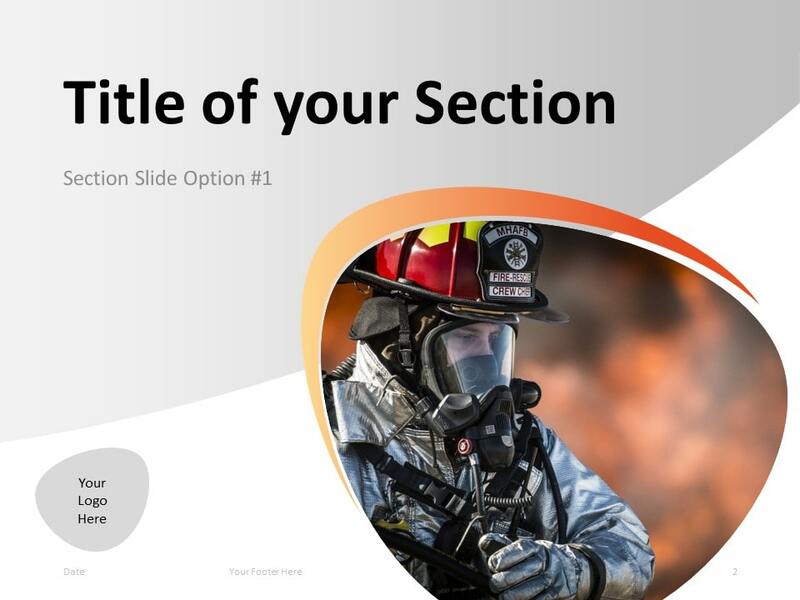 Also uses a photo of a firefighter training, with his helmet and holding a fire hose. 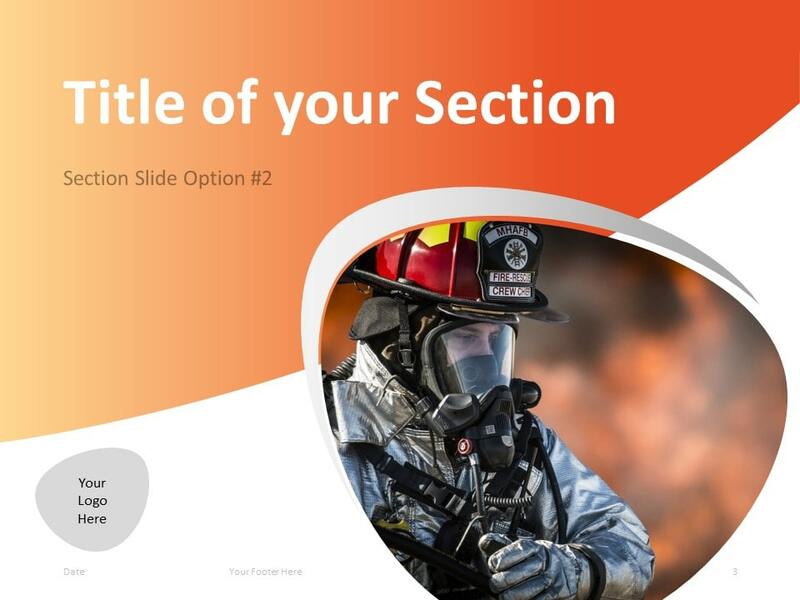 This template for PowerPoint is suitable for firefighters and any protection or safety-related presentations. 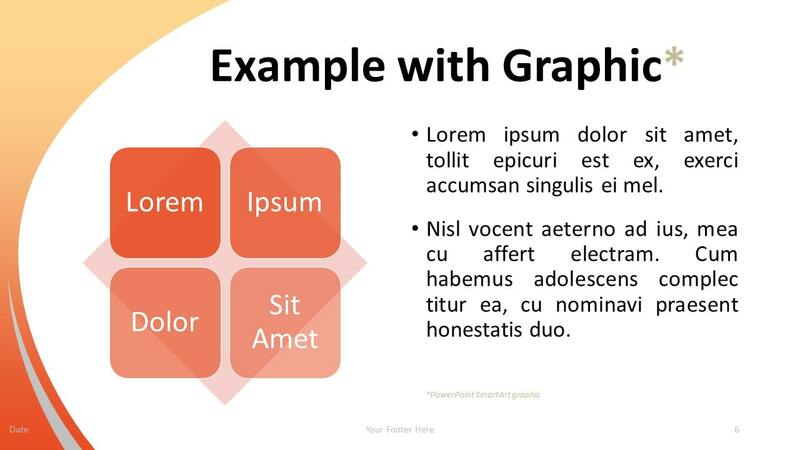 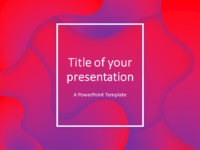 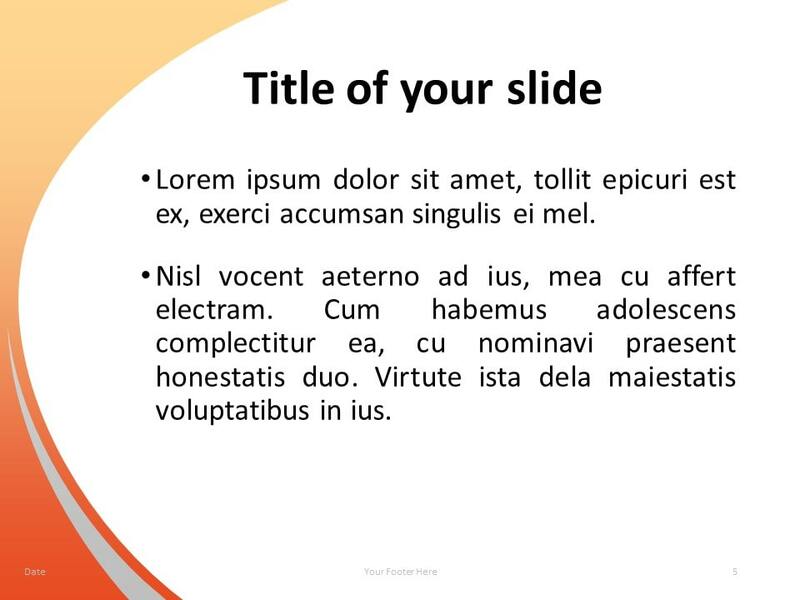 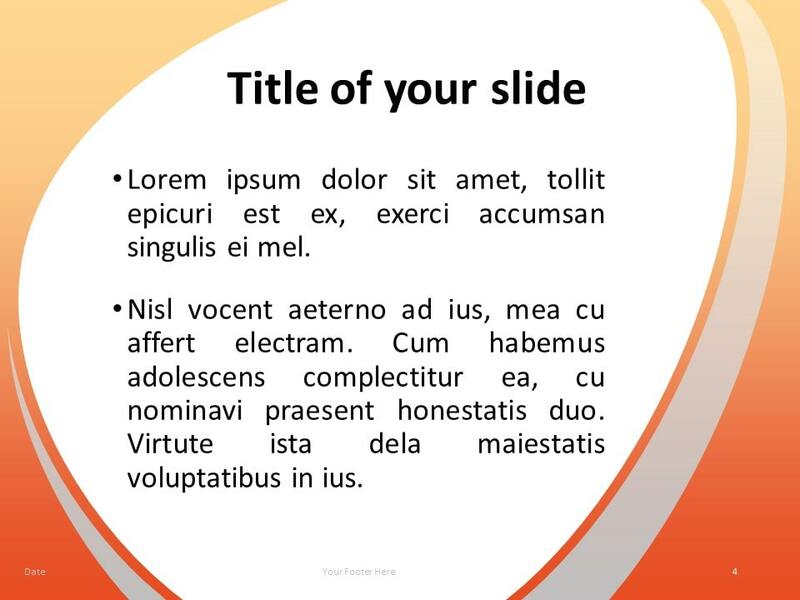 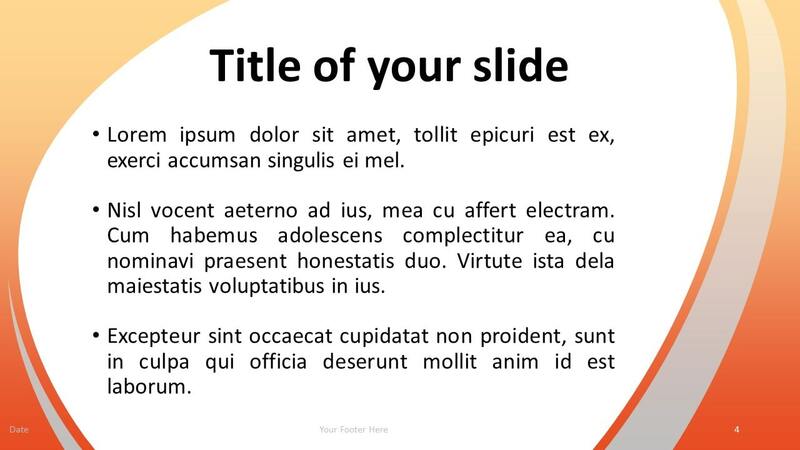 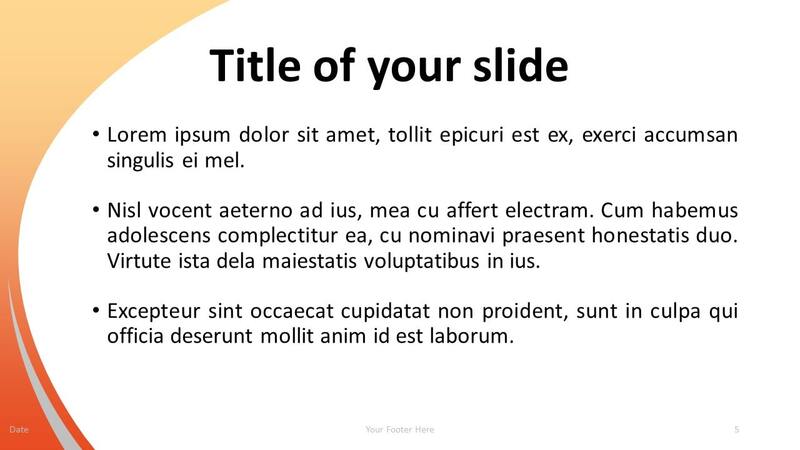 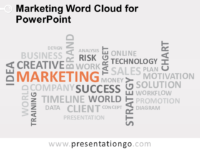 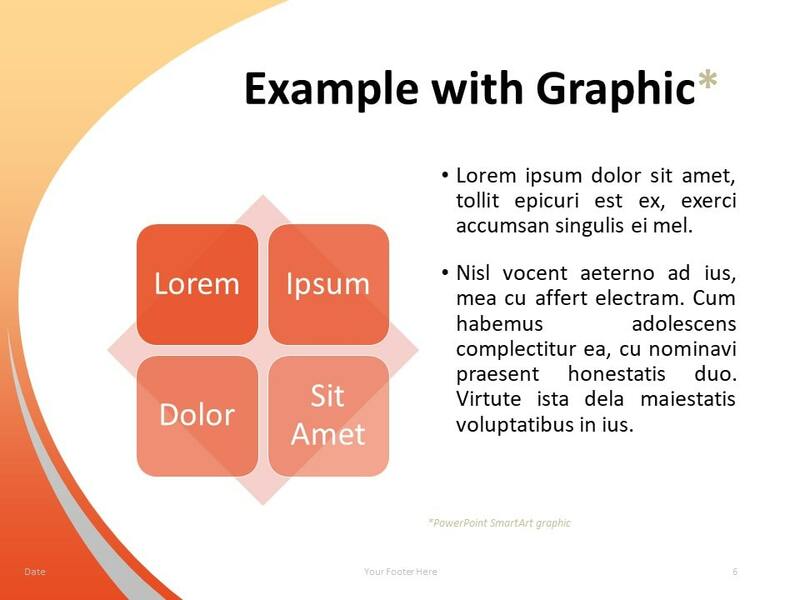 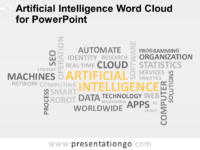 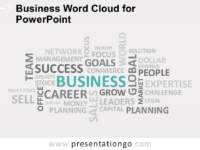 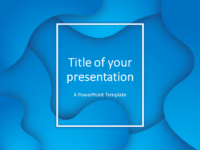 The PowerPoint template theme (.POTX) contains 6 master slide layouts: title slide, title with content (2 variants), section (2 variants), and two content.